Run your business anywhere, anytime with Xero accounting software. 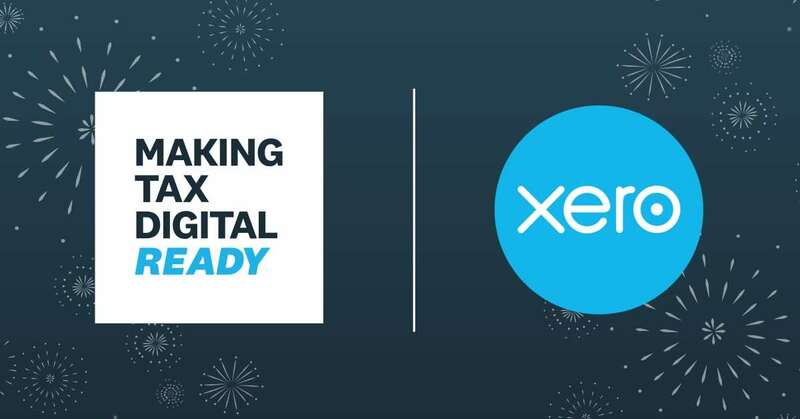 We have a last minute offer for 50% off Xero accounting software for six months! Grab it while you can ends midnight tonight – Tuesday 19th June 2018. Visit https://www.xero.com/uk/campaigns/startups/ to sign up! 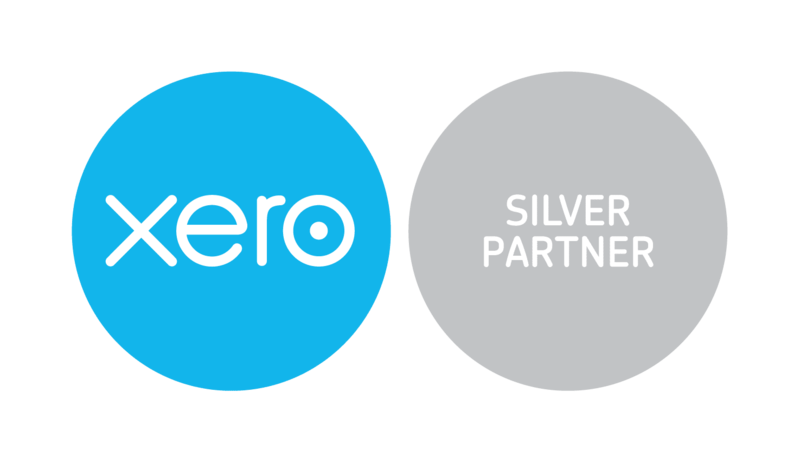 Find out more about how cloud accounting and xero software can help your business. What's the best small business cloud accounting software in 2018?